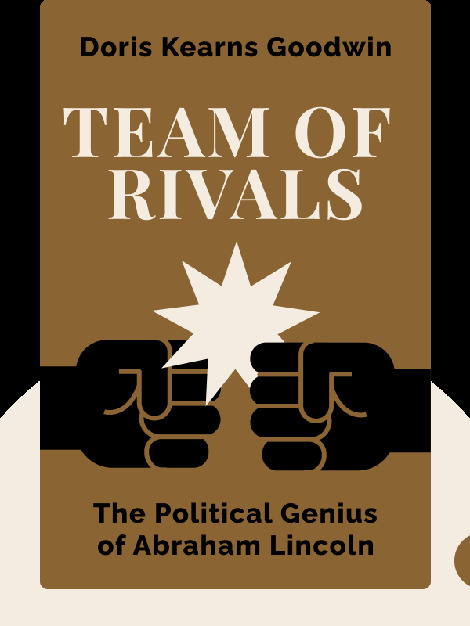 Team of Rivals (2005) charts the tumultuous events that took place during Abraham Lincoln’s presidency. These blinks show how Lincoln was able to successfully keep the North united while putting an end to slavery and, eventually, the Civil War, by making his political rivals his closest advisors. 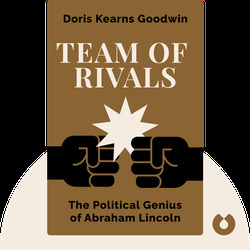 Doris Kearns Goodwin is a Pulitzer Prize-winning author, historian and biographer. Her works include No Ordinary Time: Franklin and Eleanor Roosevelt: The Home Front in World War II and Lyndon Johnson and the American Dream.